In a connected city, all people and goods can move to, from and within the city efficiently. Catering for growth and safeguarding prosperity will require planning for an efficient and sustainable transport network. Technology and innovative forms of movement will play a significant role in changing the way people and goods move. The responsible agencies will collaborate with stakeholders to implement measures that make it easier for more people to make sustainable and smart choices as they travel to and around the city, whether by foot, bicycle, tram, bus, train or car. Melbourne will be one of the world's great walking cities. Residents, workers and visitors will have easy walking access to the many activities available within the municipality. Walking will be an attractive way for anyone and everyone to safely get around their local area. A connected city gives top priority to walking by providing a comprehensive, fine-grained and good-quality pedestrian network. Melbourne will be a great cycling city. 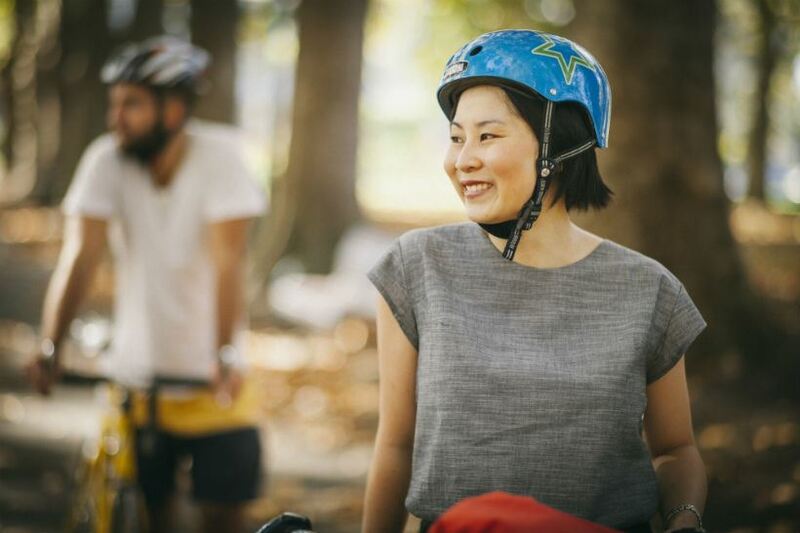 The municipality’s bicycle network of streets, lanes and paths will be connected and safe, and cycling will be attractive for people of all ages and abilities. The creation of cycle-only streets will encourage more people to ride. Cycling will also provide personal and public health, environmental and cultural benefits. Public transport will be an efficient and attractive way to travel within the municipality and throughout metropolitan Melbourne. The integrated system of rail, tram and bus services will be affordable, responsive to customer needs and fully coordinated with the municipality’s cycling and walking paths. These services will be frequent, regular and reliable. Melbourne will have innovative and efficient freight logistics, infrastructure and vehicles that optimise the flow of goods locally and globally. Melbourne's freight system will strengthen the municipality's economy. It will be environmentally sustainable, and freight traffic will be designed and managed to enhance the municipality’s liveability. Melbourne’s built environment will be adapted and regulated to support the early adoption of new technologies such as driverless vehicles, intelligent traffic management systems and automated freight movement. Technology will be used to improve vehicle traffic flow, the efficiency of vehicle use, reduce congestion and make streets better places for people. Melbourne will have fast and direct connections to Australia’s network of major cities and to global cities in the Asia-Pacific region and around the world. High-speed passenger transport will connect Melbourne to the eastern seaboard’s major cities and airports. Melbourne will have rail links to its airports. This connectivity will be essential for the prosperity and global competitiveness of Melbourne, Victoria and Australia.